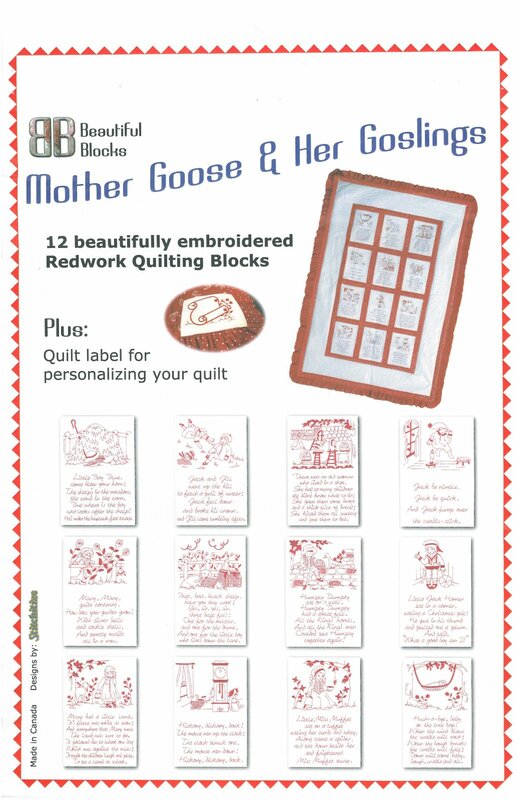 This Kit includes 12 redwork pre-embroidered 12 1/2" x 12 1/2" 100% cotton Off White blocks and the instructions to complete a crib quilt. 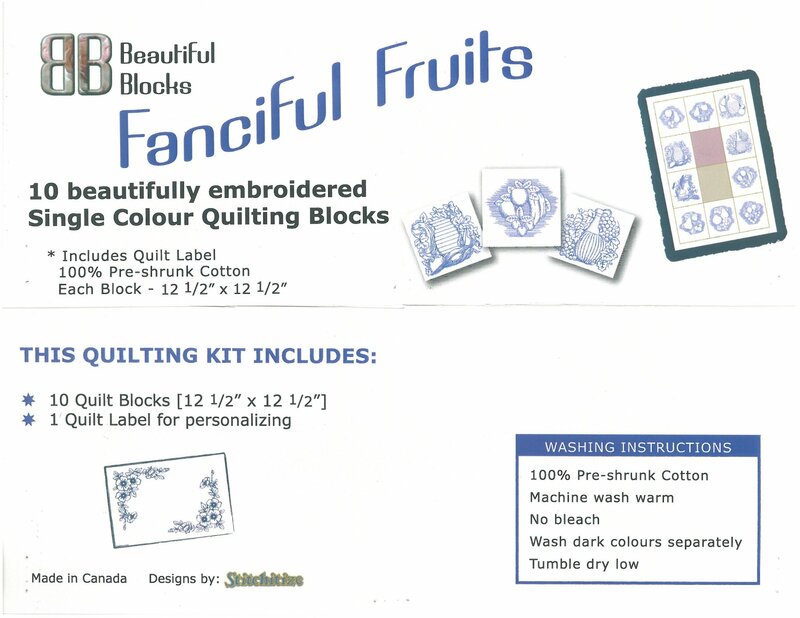 Also included is a quilt label for you to personalize. 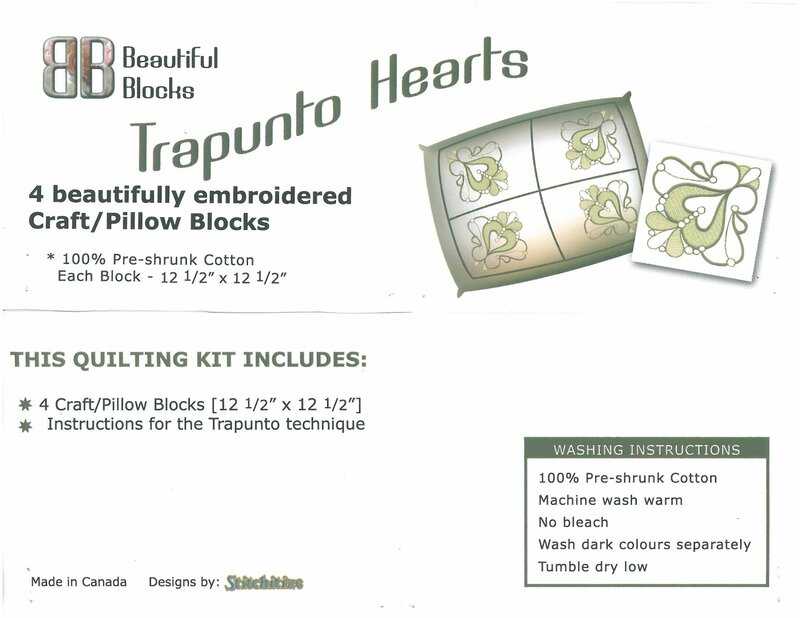 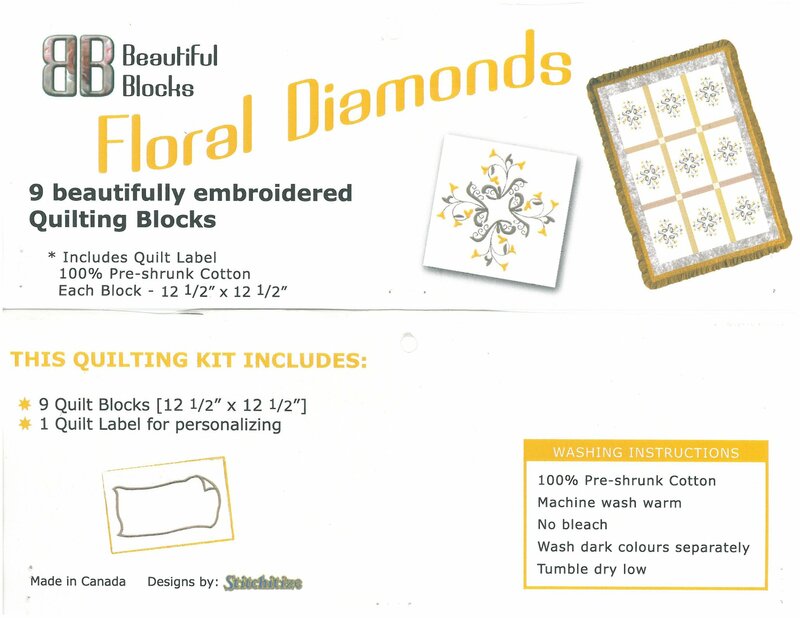 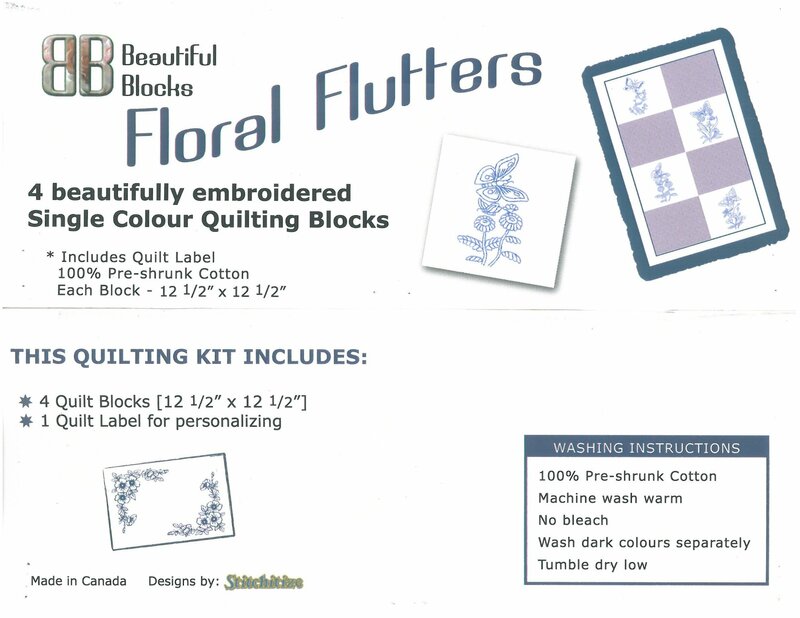 The kit includes 8 pre-embroidered 12 1/2" x 12 1/2" 100% cotton blocks instructions plus a quilt label for you to personalize. 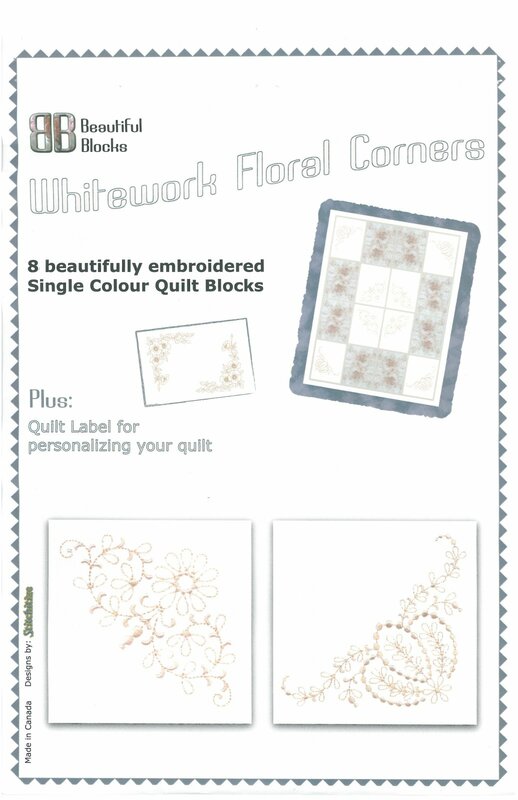 Available in Whitework only.